The Irish Terrier Blankie is the 24th Dog Breed Blankie. This pattern is one of the easiest Blankies with lots of step-by-step photos. Optional simple embroidery texturing makes this guy extra special. 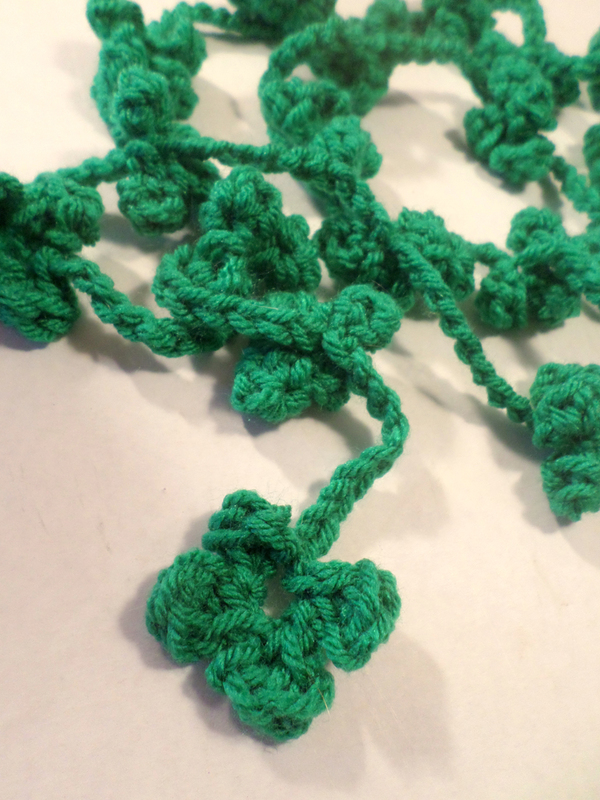 Comes with a BONUS free pattern to make the Clover Garland he wears around his neck. Surprisingly few ends to sew in! All crochet parts! Safe for all ages! medium weight yarn and polyfil! Finished size is approximately 23” tall from the top of his/her head to the bottom of his/her feet. There is a plush blanket for the body and softly stuffed head and feet. The Clover Garland is a very easy repeat pattern that you can adjust in length and use for other decorating or accessories as well. RAVELRY SPECIAL: This pattern is only$3.17 through March 17th!